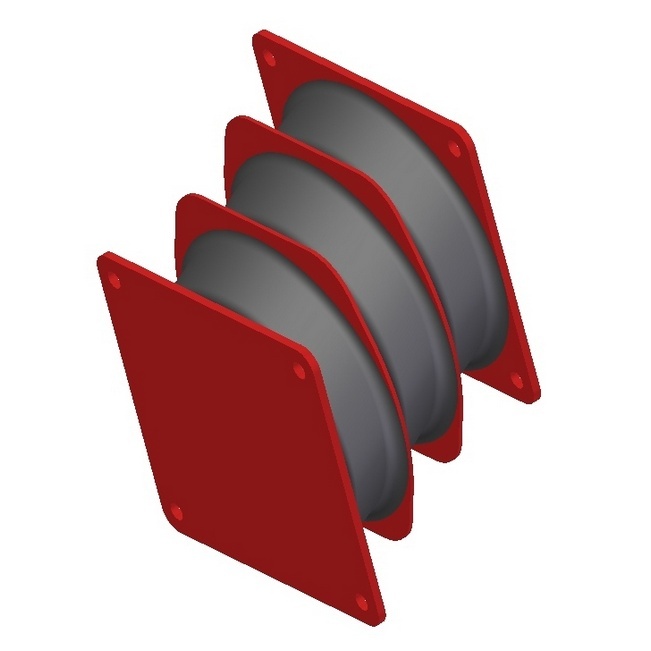 These components are installed in groups of four to provide bolster suspension. 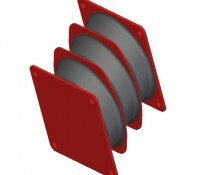 They can be installed vertically or inclined at an angle to increase their overall stiffness. They provide stability and a wide range of mobility, important when the vehicle is turning fully loaded.